Fire Safety Rocks: NEW! Free Downloadable Fire Safety Coloring Page! 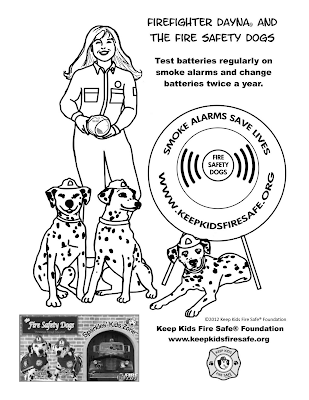 New coloring page from the Keep Kids Fire Safety Foundation! Get out those colors and have some fun!